Independent Cambridge Weight Plan Consultant. To help & support weight loss & long term management. Looking for a happier, healthier you? Enthusiastic, friendly Consultant here to support you and help make it happen!! I have been a serial yo-yo dieter all of my life, and I didn’t think I could ever change. Hiding under baggy clothes, avoiding social occasions, I felt increasingly miserable. I had tried and failed at pretty much every diet and felt that I was never going to be able to lose weight. I knew there was a happy, bubbly person there somewhere and I knew that I deserved better but still I failed with each and every attempt. Finally, one Friday afternoon I decided enough was enough and I made a life changing call to my Cambridge Consultant. I was due to get married the following year and found a new determination to finally win this battle. Losing weight with Cambridge has had many positive impacts on my life. 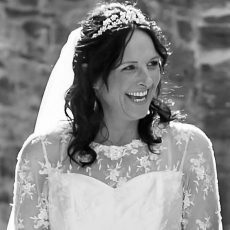 I actually like clothes shopping (a little too much perhaps) and the more weight I lost, the more confidence I gained, and of course I felt great in my wedding dress! 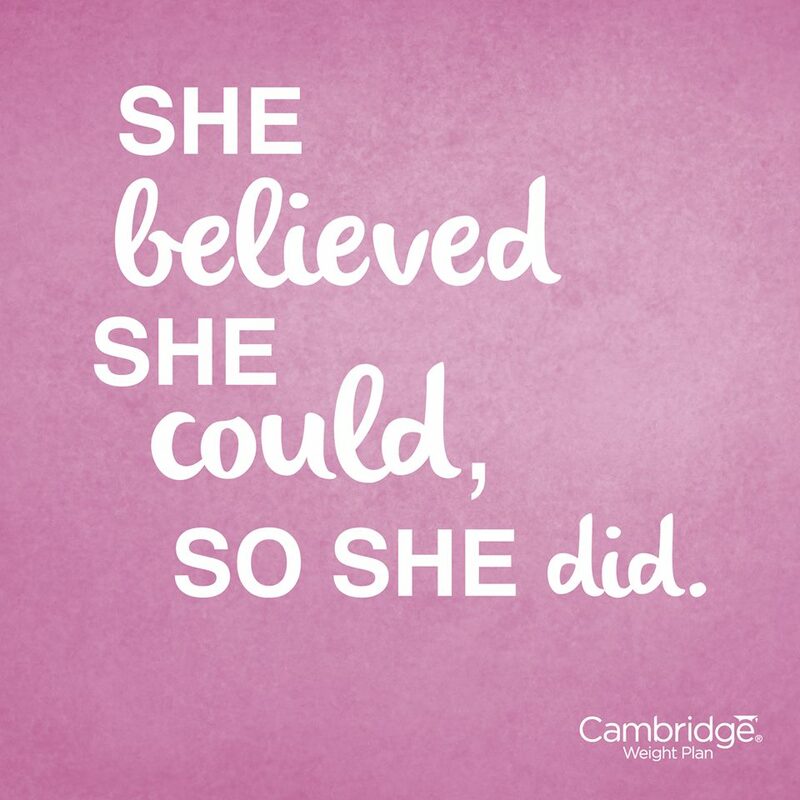 Having lost my weight with Cambridge I would love to help others achieve the same, I understand the challenges, I understand how difficult it can feel at times, but I have also learnt so much along the way and I would love to share this with you. I know how it feels to learn to like yourself again and to grow in confidence which impacts so many areas of your life including the relationships with those around you. 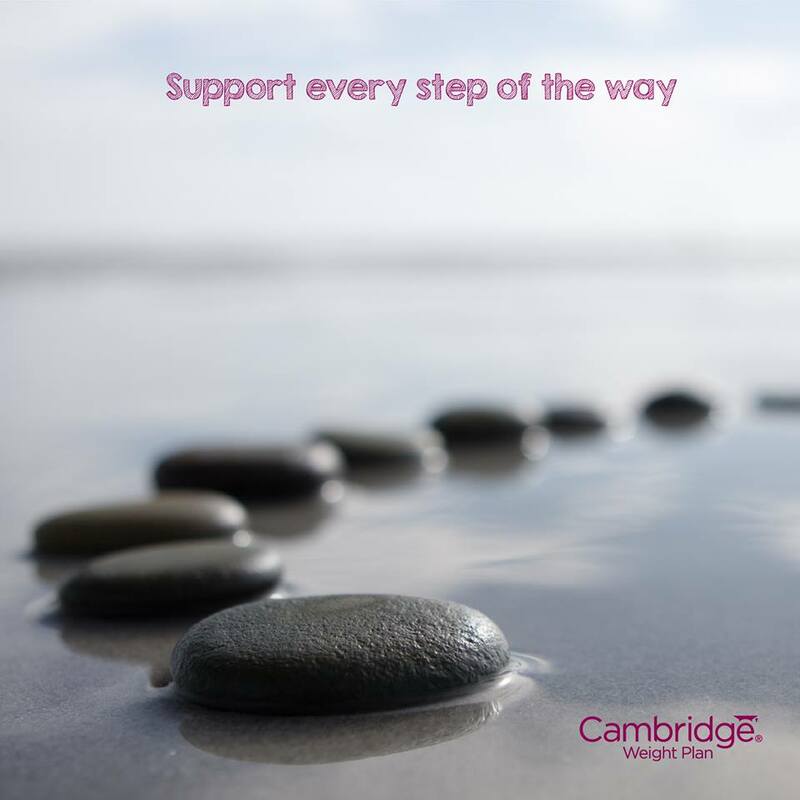 Cambridge Weight Plan is not only about losing weight, it’s about keeping it off and I will be here to support you every step of the way. It is possible to change your relationship with food, and it’s never too late to discover a new you!